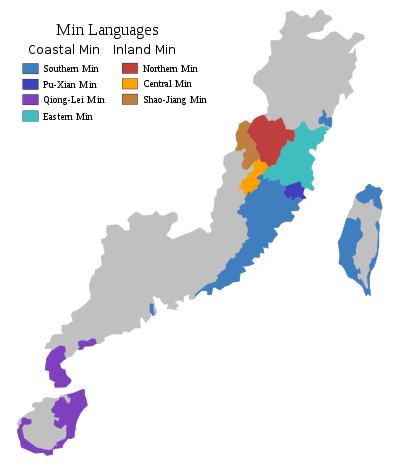 Gutian dialect (Eastern Min: 古田話) is a dialect of Eastern Min Chinese spoken in Gutian, Ningde in northeastern Fujian province of China. This article is issued from Wikipedia - version of the 3/5/2016. The text is available under the Creative Commons Attribution/Share Alike but additional terms may apply for the media files.